Thank your guide. 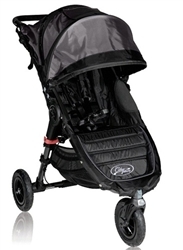 I like Baby Jogger City stroller. 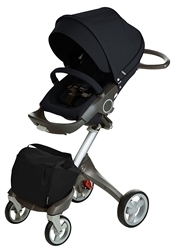 Nice products for baby, I like the stroller. It looks great, lightweight and compact. This stroller is awesome! I just had my son and if we had this we could go all over the town and finally get out of the house! This momma is goin a little stir crazy! 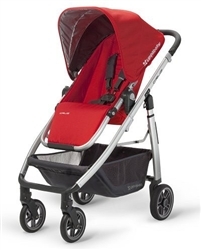 this is the very informative post for seeking a best Stroller . 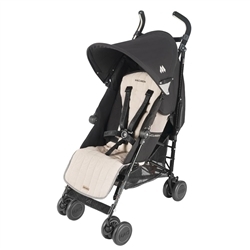 I think that in order to choose the right stroller, we need to consider three important elements: its weight, size and budget. 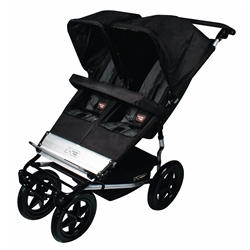 There are no universal strollers that will suit everyone because each of us has our own requirements and basic preferences that are very important for us.